G.L.A. 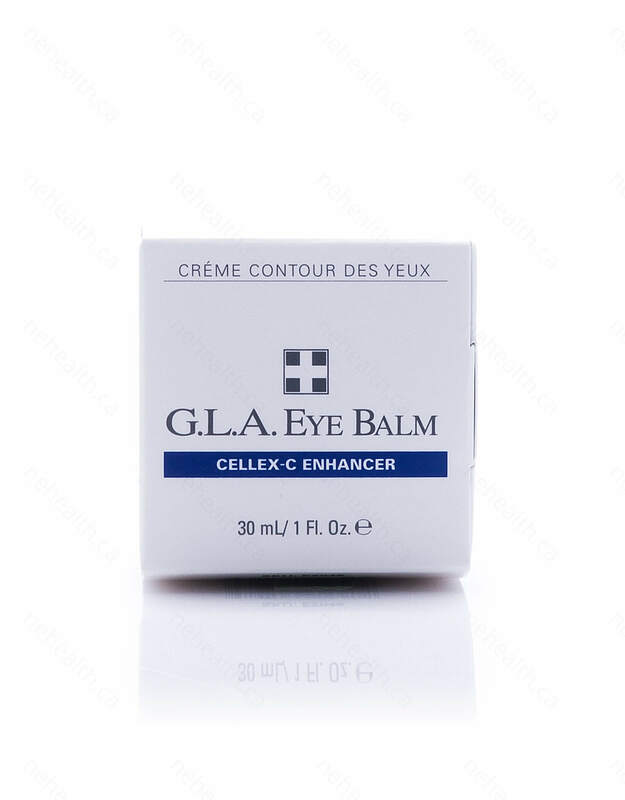 Eye Balm by Cellex-C adds fullness around your eye area and reduce wrinkles and fine lines. The almond-coloured lightweight cream contains beneficial plant extracts, vitamin E and Gamma Linoleic Acid found in evening primrose oil. 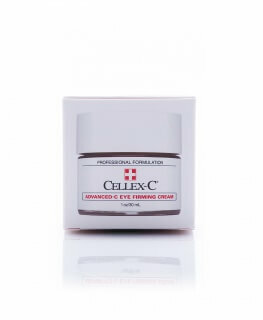 Cellex-C has designed this formula specifically for the soft and delicate area around your eyes. G.L.A. enhances the effectiveness of vitamin C when combined with Cellex-C complex products. 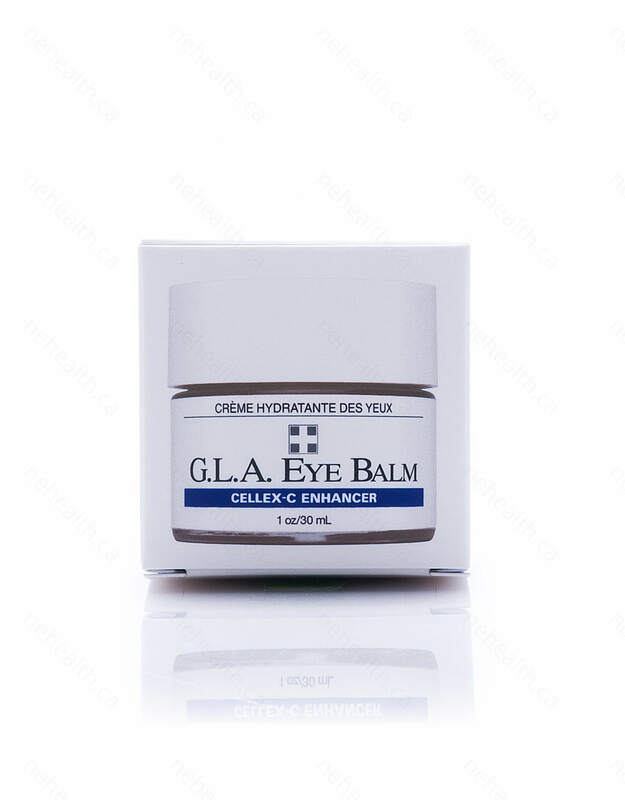 Recommend use G.L.A Eye Balm in combination with Eye Contour Gel or Advanced-C Eye Toning Gel. Amazing results within 3 weeks of regular use. 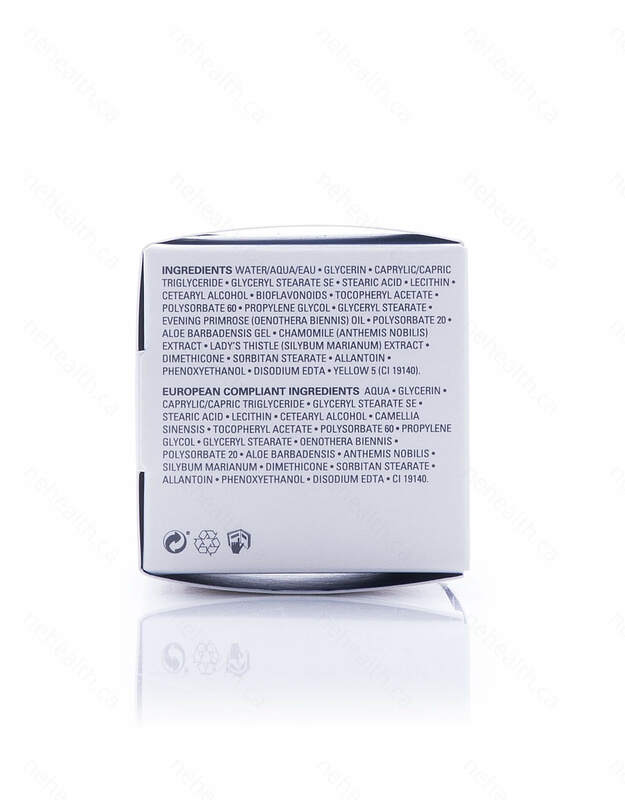 Water (aqua), glycerin, caprylic/capric triglyceride, glyceryl stearate SE, stearic acid, lecithin, cetearyl alcohol, bioflavonoids, tocopheryl acetate, polysorbate 60, propylene glycol, glyceryl stearate, evening primrose (oenothera biennis) oil, polysorbate 20, aloe barbadensis gel, chamomile (anthemis nobilis) extract, lady’s thistle (silybum marianum) extract, dimethicone, sorbitan stearate, allantoin, phenoxyethanol, disodium EDTA, yellow 5 (CI 19140). 2. 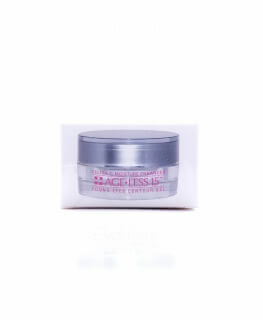 If you use the Cellex-C Eye Contour Gel or Advanced-C Eye Toning Gel, apply this first. 3. 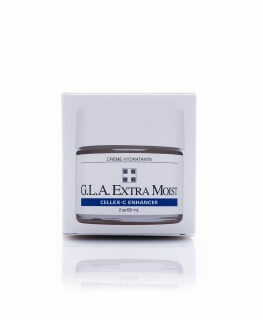 Apply a thin layer of the G.L.A. 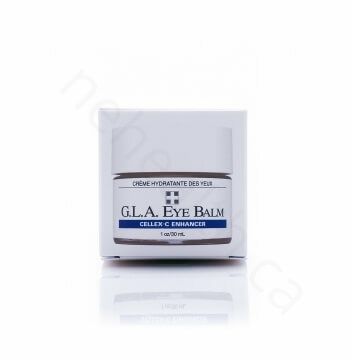 Eye Balm to your outer eye area, your eyebrow bone and the socket under your eyes. 4. Avoid your eyelids and the inner and outer corners of the eyes. Horrobin, D. F. "Nutritional and medical importance of gamma-linolenic acid. "Progress in lipid research 31.2 (1992): 163-194. Chen, Yung-Chih, Wan-Ting Chiu, and Mai-Szu Wu. "Therapeutic effect of topical gamma-linolenic acid on refractory uremic pruritus." American journal of kidney diseases 48.1 (2006): 69-76.